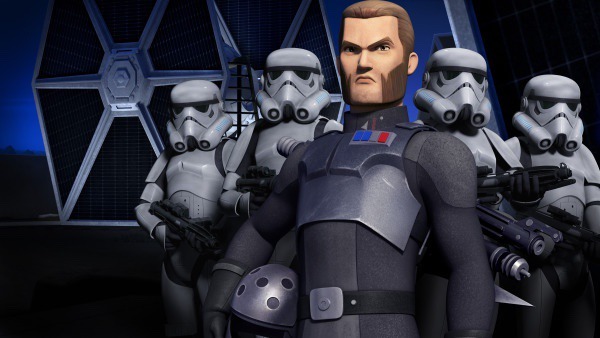 Hero Complex gives us our first look at Agent Kallus, Rebel Hunter, from Star Wars Rebels! Voiced by David Oyelowo, Kallus will work alongside the Inquisitor to hunt down the Rebel (scum) crew. To read what Oyelowo has to say about voicing a character in the Star Wars universe, click here.